There only two important things in living - finding out what you do well and finding out what makes you happy. Why See The Flamingo Kid? 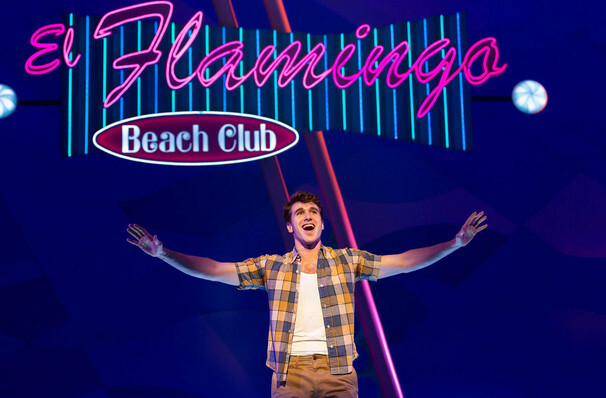 A brand new musical adaptation of Gary Marshall's 80's classic coming of age movie, The Flamingo Kid is set to premiere in Hartford in the summer of 2019. With a book and lyrics by Tony winner Robert L. Freedman, music by Tony nominee Scott Frankel and direction by Hartford Stage's Artistic Director, Darko Tresnjak the beloved movie is granted a new lease of life. Seen The Flamingo Kid? Loved it? Hated it? Sound good to you? 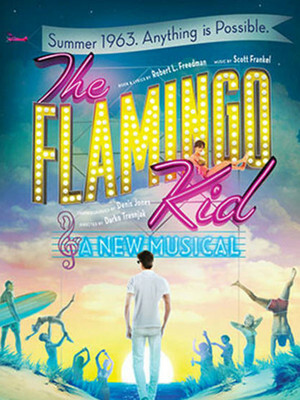 Share this page on social media and let your friends know about The Flamingo Kid at Hartford Stage. Please note: The term Hartford Stage and/or The Flamingo Kid as well as all associated graphics, logos, and/or other trademarks, tradenames or copyrights are the property of the Hartford Stage and/or The Flamingo Kid and are used herein for factual descriptive purposes only. We are in no way associated with or authorized by the Hartford Stage and/or The Flamingo Kid and neither that entity nor any of its affiliates have licensed or endorsed us to sell tickets, goods and or services in conjunction with their events.